Please contact us for a Bespoke Commission. 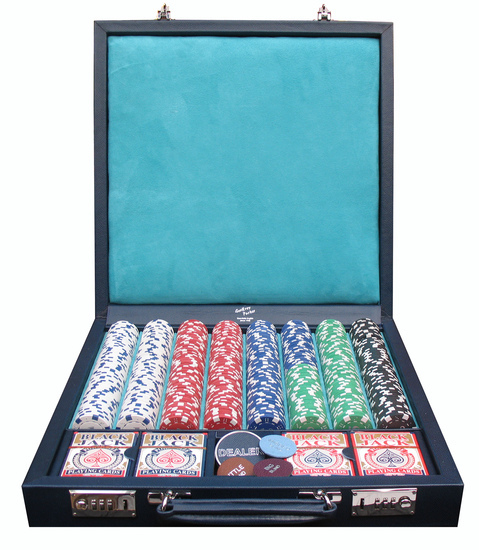 Hand bound onto a reinforced solid wood carcass and available in all Dauphin calf colors, this magnificent case is a must-have for the serious poker player. Sumptuously lined in suede and fitted with solid brass polished gilt or nickel combination locks to secure the 600 chips, this exquisite piece is fitted with a specially hand-stitched solid leather carrying handle. Also includes 4 plastic-coated, poker-size playing cards, a nickel-and-leather inlaid dealer button and 3 leather blind buttons. Do you need it sooner? Inquire for rush delivery.